Fairly typical military fairies. 8.9 for butthump form for those last two guys. So is this like a request or something? 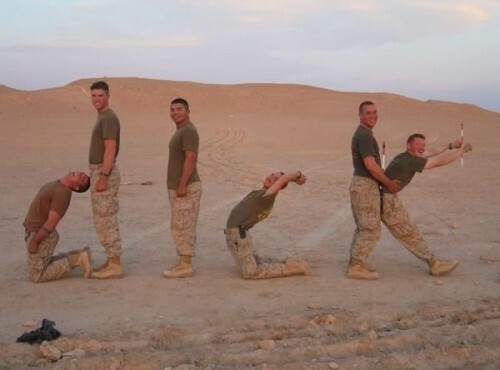 what is it about being in the military and trying really hard to be a fag?